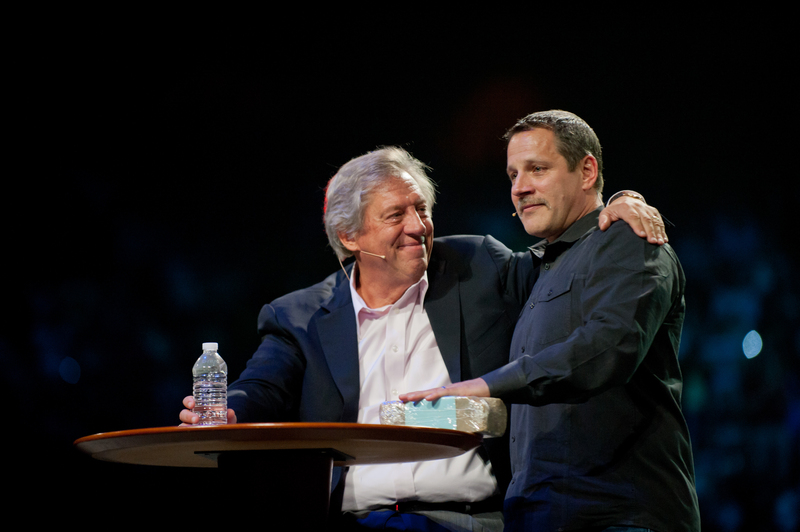 John Maxwell and Kevin Myers are two great bosses I have worked for in my ministry career. They are both strong visionary leaders, creative, empowering, and love God. I’m grateful for them both. I have also known many bosses that other people work for who are a cross anywhere between Mr. Rogers and Godzilla. Extremes I know, but bad bosses are unfortunately all too common. Over the years, I’ve interviewed hundreds of church staff and asked them what they want in a great boss. This post reflects those answers and my experience. Strong Character – Trustworthy, living by same standards that they expect, discipline to do the right thing. 1) They know how to manage the tension between making things happen and making staff happy. The truth is you must lead in the reality of both ends of the tension. The team needs to work and play. They need to be challenged and cared for; getting the balance right is tough. They need courage to make the tough decisions and..
2) They know what they’re doing! It’s difficult to lead if you’re not really good at what you do. Staff will lose confidence in you, and even in themselves if it becomes evident that you struggle with your role as a supervisor. If you are struggling, get some professional leadership coaching as soon as possible. Let’s just say it; great bosses are smart. Great bosses are out in front and lead the way. 3) They are committed to the development of their team. Great bosses take the time and utilize the resources to invest in the personal development of their team. They want more for their staff than from them. A great boss genuinely cares about the people on the team and treats them with respect. A great boss pays careful attention to leverage strategic and practical coaching moments. 4) They intentionally and consistently empower the team. Effective development requires empowerment. Therefore, it is important to grasp and practice the art of empowerment entirely. I’m giving a brief outline here, but it deserves much more time and attention than the length of this article can offer. Let me refer you to my book Amplified Leadership for a more thorough treatment on empowerment. 5) They know how to create an environment conducive to success. Seeing the big picture, knowing what’s going on, anticipating and knocking down problems, as well as setting the stage for maximum wins is at the core of what a great boss does. A great boss knows how to read the playing field. A great boss knows the direction the team should be headed, and how to get there. A great boss knows how to create positive team morale. What would you add to this list? Love to learn from you! Leave a comment.